Welcome to the first day of the Diamond Jubilee Build-Up event, here on This is Wiss. As Jubilee Fever begins to build up to the long bank holiday weekend, you have two choices: detest it or embrace it! If you're doing the latter then this week will be right up your street, and who knows, we may even be able to convert some of the haters too! It really is hard not to get swept up in all the celebrations, especially if you have children. But regardless of your opinions of the Royal Family, and even if the weather isn't as glorious as it has been lately, we've got TWO bank holidays to look forward to and that's worth a smile, surely?! Over the next five days I will be bringing you some great ideas and inspiration: things to keep the kids amused, fun recipes, crafts and to start us off, a costume. It's fancy dress day at Wiss's nursery on Thursday and I'm sure lots of you will also be putting some kind of outfits together for this coming week. 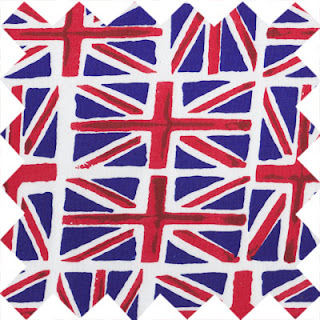 We had a 'Princes & Princesses' theme last year for the Royal wedding, but this year it is a little more abstract with a 'Union Jack' theme. I haven't made any clothes for Wiss for ages so I knew I wanted to make a pair of trousers, and this fabric from Sew La La was perfect! I always use the great tutorial for Kid's Pants from Dana Made It as it is quick to follow, so easy and the trousers are a great fit. I thought that with such busy trousers the top half of the outfit should be more restrained (plus I wanted to finish the whole costume in a couple of hours!) so I simply drew a shirt and tie onto a plain white t-shirt with a fabric marker pen. I was aiming for an 'English City Gent with a Twist' * so the perfect finishing touch is a red bowler hat which Wiss surprisingly loves wearing. * Not sure if I've managed to pull off the City Gent look convincingly though - maybe more Pet Shop Boys? or a bit Clockwork Orange? I'd really love to see any outfits that you've been making for the Jubilee, so please leave me a comment or a link below. 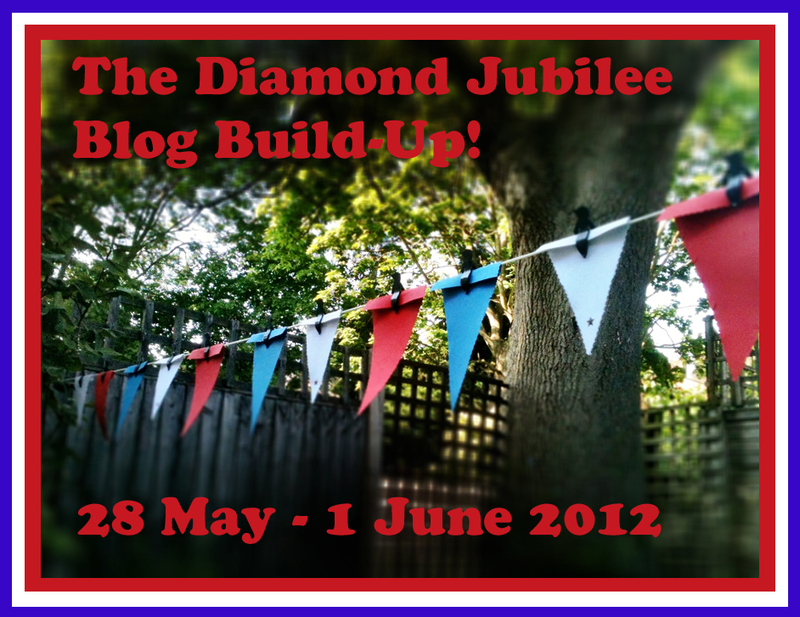 Don't forget to pop back tomorrow for Day Two of the Jubilee Build-Up with a very special guest blogger Stacie from Swift Somethings. Enjoy your day! Thank you! Honestly, these trousers are the quickest thing to make. I made the whole outfit in just over two hours! They are only lightweight cotton and I wasn't too worried about finishing off the seams on the inside as I don't think he'll be wearing them too often! The Diamond Jubilee Build-Up - 5 Day Blog Event! 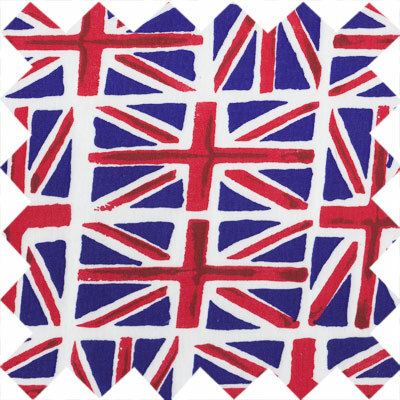 Handmade Diamond Jubilee Limited Editions!